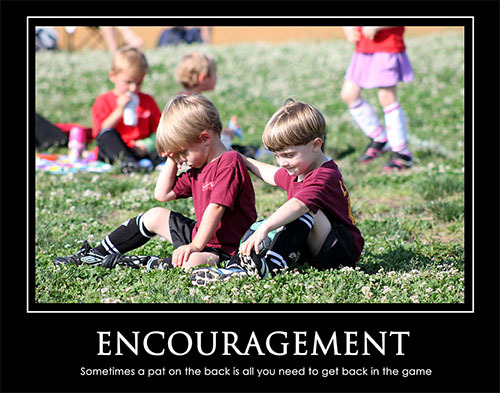 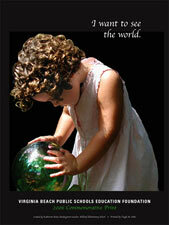 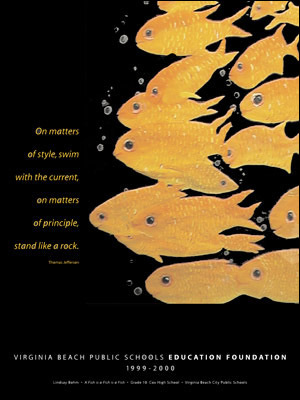 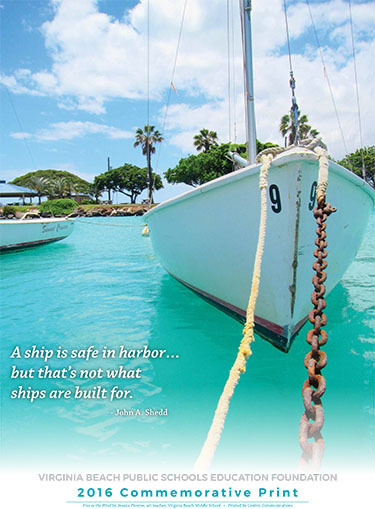 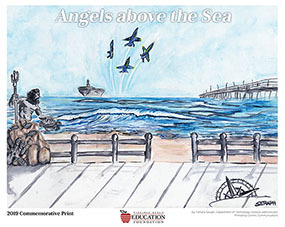 Purchase Your Favorite Commemorative Posters Online Today! 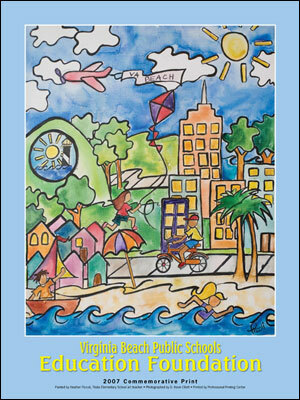 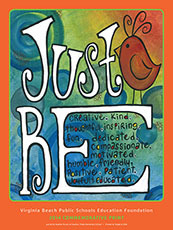 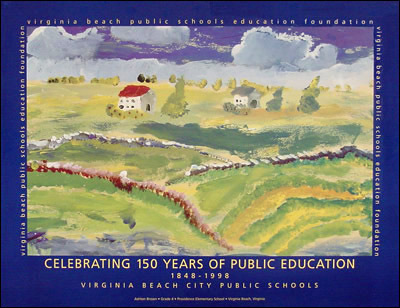 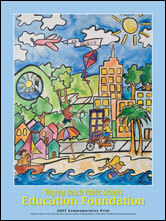 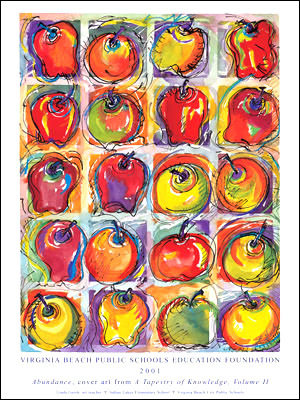 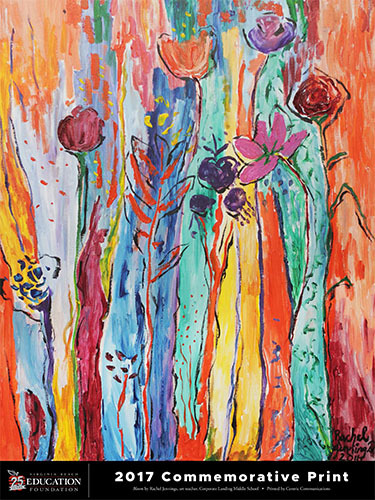 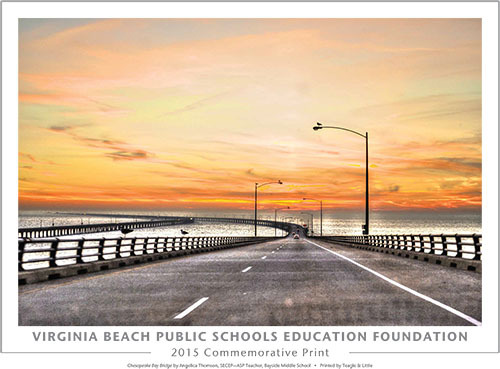 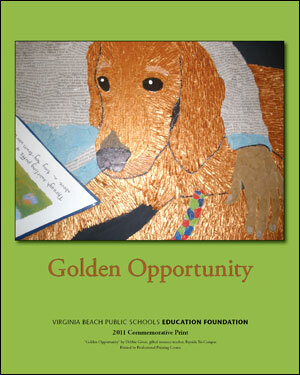 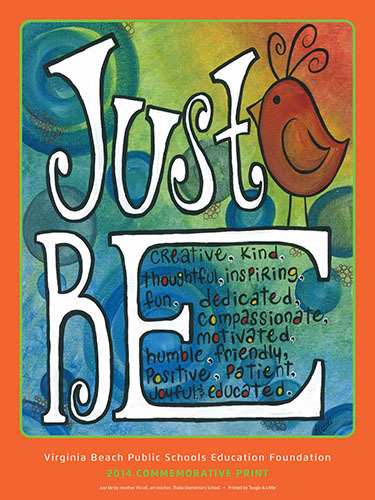 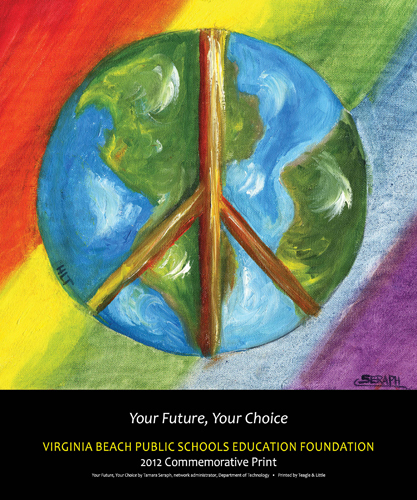 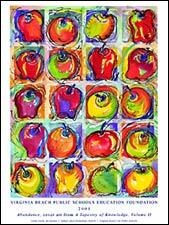 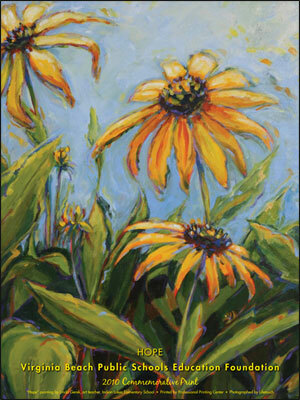 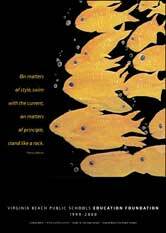 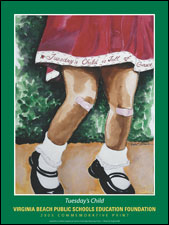 Commemorative prints, created by Virginia Beach City Public Schools students and teachers, are available to buy online through the VB Education Foundation. 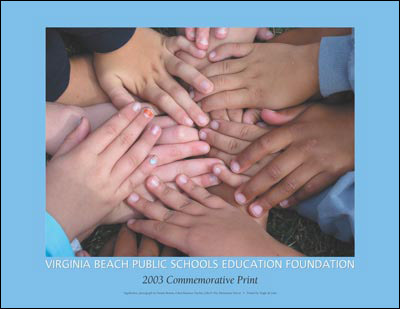 Print sales support the Education Foundation's Adopt A+ Grants program. 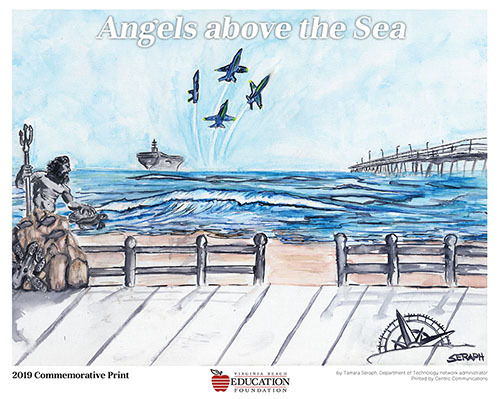 You can purchase any of the full-color commemorative prints by clicking on the poster you would like to purchase. 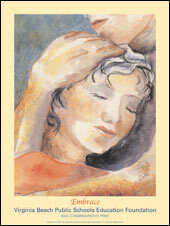 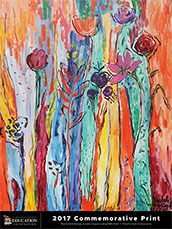 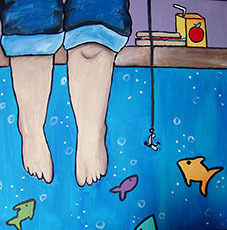 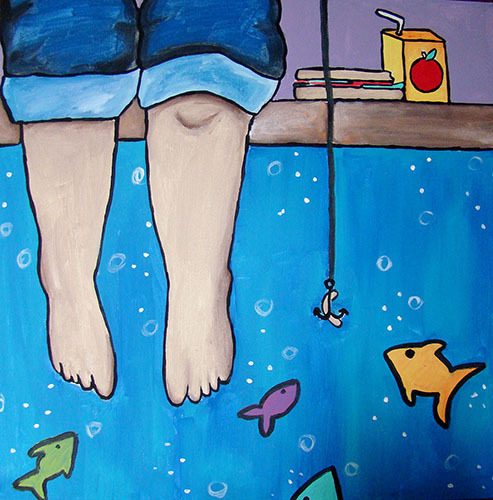 Shipping is available for unframed prints and notecards. 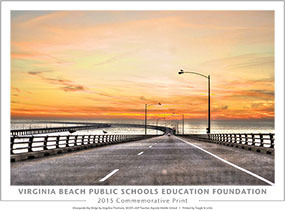 Framed prints must be picked up at the VB Education Foundation Office, located at 2512 George Mason Drive, Virginia Beach, Virginia 23456 (City of Virginia Beach Municipal Center, School Administration Building #6). 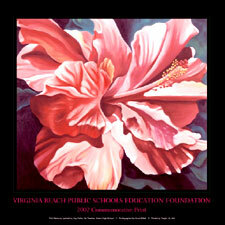 If you prefer to submit your order via mail, you may download an order form here. For further information, please call 757.263.1337 or e-mail debbie.griffey@vbschools.com.